Goth Shopaholic: New Diet Cookbook Written by.. Count Dracula? New Diet Cookbook Written by.. Count Dracula? 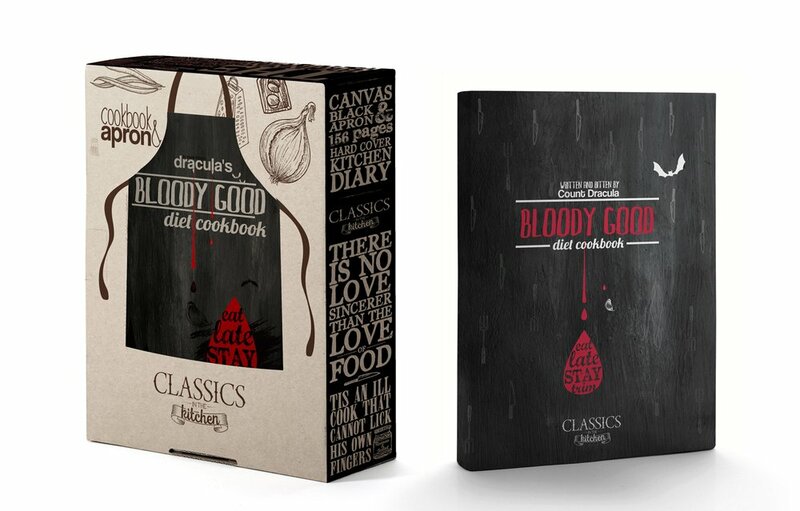 Arriving in September: The Bloody Good Diet Cookbook, by Count Dracula. Well, actually this cookbook wasn't written by Dracula, but by Richard Germaine, author of similar tongue-in-cheek cookbooks. The Bloody Good Diet Cookbook purports to serve recipes based on one's blood type. This little gem comes with a themed apron as well - might make a nice gift for the vampire fan in your life.